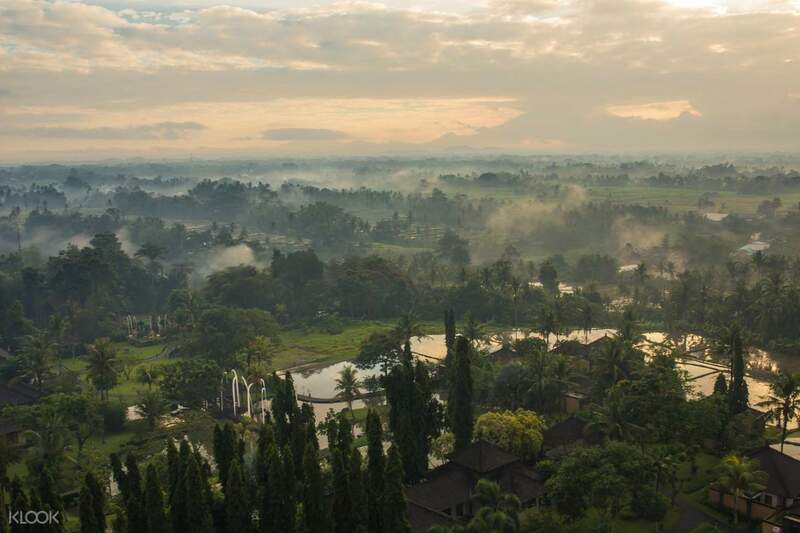 Heaven is a place on Earth, specifically, in Bali - or at least you’ll get a glimpse of heaven when you fly high into the Bali sky on a hot air balloon! Experience the first and only hot air balloon opportunity in the Island of the Gods when you make a visit at the Chedi Club in Ubud. 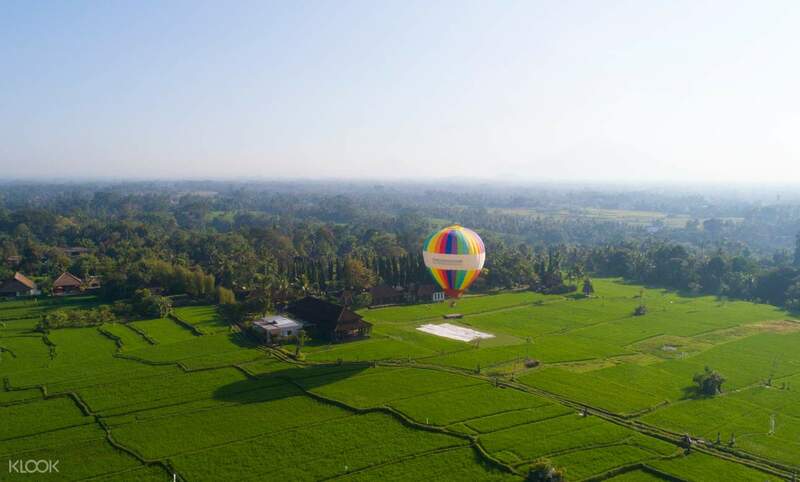 Witness spectacular panoramic views of the Tanah Gajah area, the lush tropical forests of Ubud, and the beautiful sceneries of the holy Mount Agung on the eastern horizon as you ascend a thrilling 50 meters over vast rice fields. The best part of the ride is that you get to choose whether you want to take the flight during sunrise, sunset, or at night to gaze at the enchanting stars and moonlight - just select what you prefer from the packages that are equipped with breakfast, afternoon tea, or dinner! 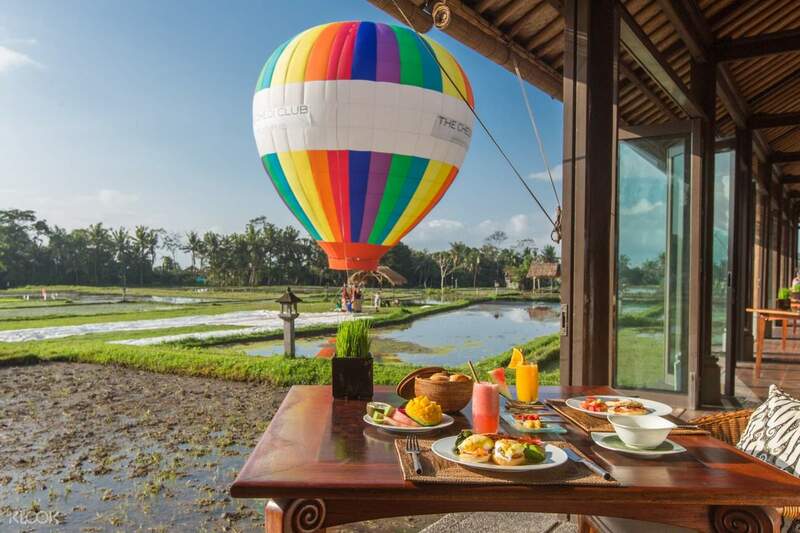 Embark on an exhilarating adventure amidst the calming atmosphere of rice paddies and natural landscapes when you book this hot air balloon experience at the Chedi Club.